Have a question about Financial Coaching? Check out the list of Frequently Asked Questions below. Do you work for Dave Ramsey? How can I afford coaching? How do I know I need a coach? What’s the difference between a Financial Planner and a Financial Coach? 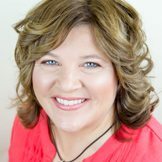 I was trained by Dave Ramsey’s team and will provide you with financial guidance based on the principles Dave teaches, but am an independent business owner. Although financial coaching can seem expensive, especially compared to courses such as Dave Ramsey’s Financial Peace University, it is a personalized session for you for wherever you are on your path to wealth and actually may save you hundreds and even thousands of dollars when you make the investment in yourself and in your future. It is up to you to decide if it is right for you. If you are facing foreclosure or bankruptcy it may greatly benefit you to work with a coach to guide you during your crisis. If you are not sure how to budget or are trying to figure out how to get out of debt in your personal situation, then it may benefit you greatly to work with a coach. It is my job to guide you and help you create a plan that is personalized and specific to you. A financial planner helps individuals and couples plan long-term through a variety of tools and resources for investing. The planner will manage the clients’ money on their behalf and receives compensation in a variety of ways depending on the type and amount of each investment. A financial coach does not help the client invest or manage their money on their behalf, but rather teaches and creates a personalized plan for the client to take control of their money which may include getting out of a crisis, paying off debt, building an emergency fund, planning for retirement, college and more. No Complaining UNLESS You’re Tapping! 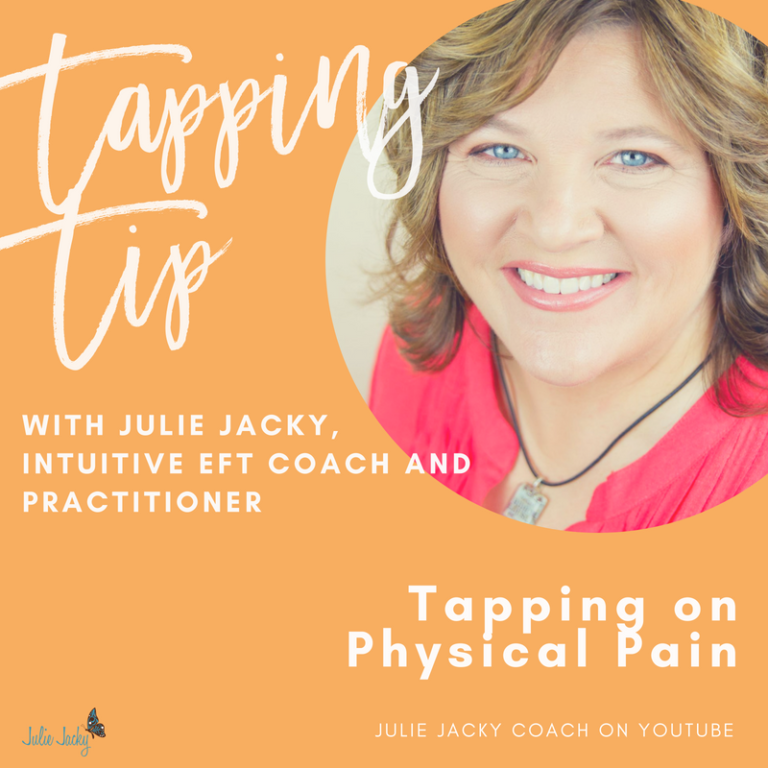 Why Do We Use EFT/Tapping on the Negative Stuff?